Tryig to find the perfect Christmas gift can sometimes be a challenge. There are often numerous ideas to consider while determining what the person could use or what the person enjoys. When you’re shopping for parents who are older, finding a Christmas gift can be fun and exciting because you get to see the look of joy on their faces after they open something that is useful and that is purchased with love in mind. 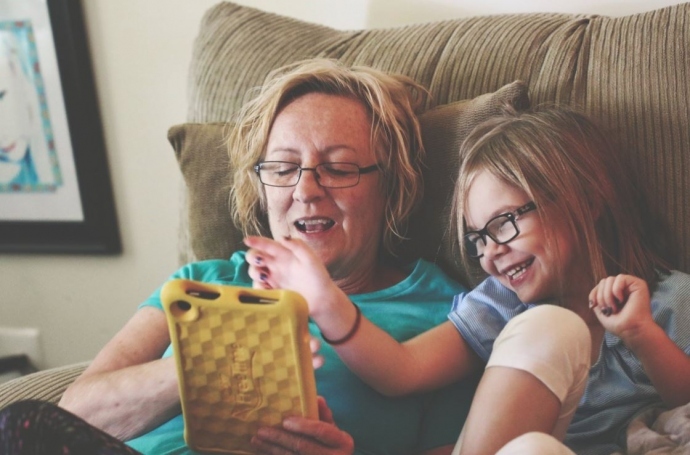 The following are only a few ideas to consider for older parents to enjoy. A few nice family pictures in beautiful frames are an idea that many elderly parents would cherish. You can get a few pictures taken with your family, arranging them in a display so that your parents can easily view them on a wall or on shelves and tables in the home. Customize the frames that you give to your parents with names of everyone in the picture along the edge of the frame along with a few details of each person written on the picture. For your father, grandfather, or another male figure in your life, collectible silver coins are a nice gift idea that can be arranged in a variety of ways. Get a velvet bag for the coins to stay in or a book with pages that have secure holders so that the coins can be arranged. A book with pages allows the person to add more coins to the collection over time. Try to find a few more collectible coins to give at other times of the year, such as a birthday or anniversary. Mobility in the bathroom can sometimes be difficult for older parents. If your parents seem to have everything that they need, consider making it a little easier to move around by installing bathroom safety bars on the wall near the toilet and near the tub. These bars can be placed on the wall in the shower and on the wall beside the shower to aid in stepping onto the floor. Although not a gift that many parents would think about receiving, a medication organizer is one that is beneficial. You can get organizers for each day or the week or even those that are larger that hold medications for an entire month. An organizer with a clock, calendar, and alarm attached to it can make it easier for parents to remember to take their medications at all times. Pill splitter devices can be a great addition to a stocking. When you begin seeking a Christmas gift for an older parent, you might be inclined to look at robes, slippers, and other generic items. 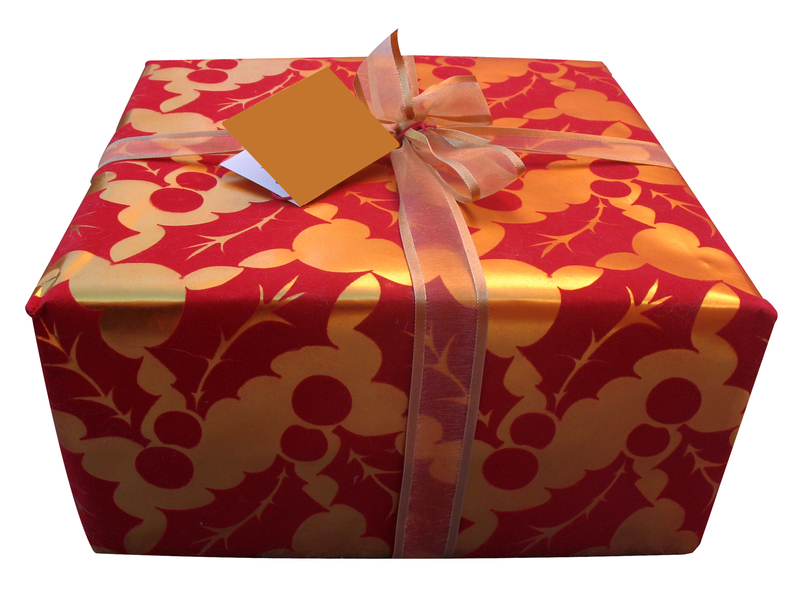 Think outside the box before getting gifts for someone older so that they receive something that is useful or something that will be cherished for months and years to come. Customize the gifts that you give as much as possible to show your love for your parents at Christmas and the rest of the year.